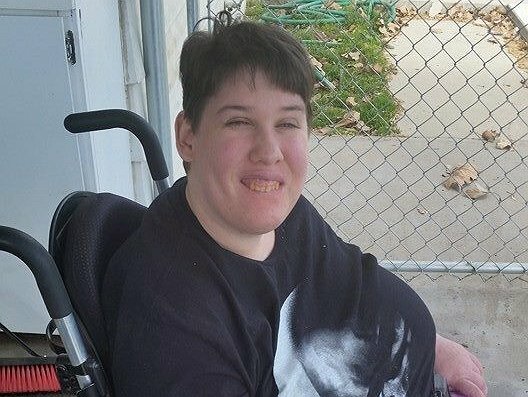 Family and friends of Sarah Bates are raising money to pay for The down payment on a wheelchair van. 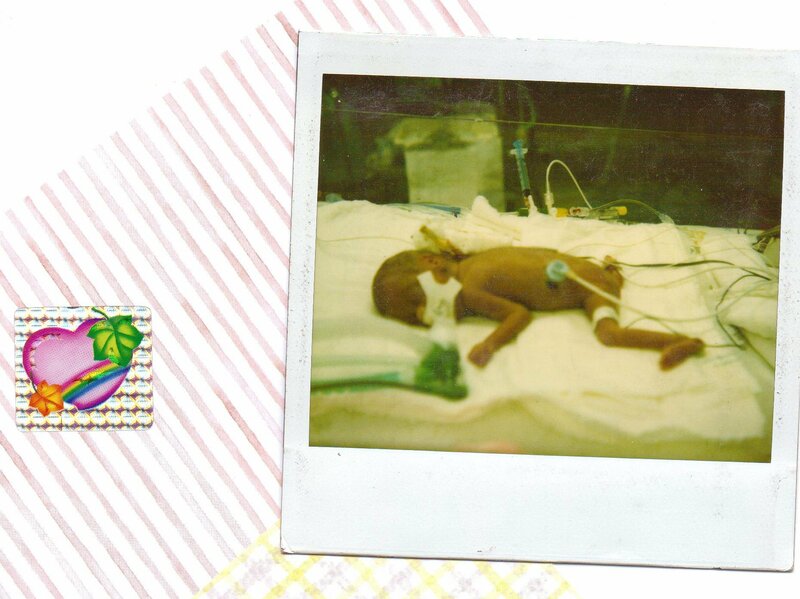 Sarah was born 30 years ago as a preemie weighing 1lb 4oz. She has cerebral palsy, hydrocephalus and a seizure disorder. She’s had meningitis 3 times and survived. She had pneumonia in 2012 and became septic, she almost died and was in the hospital for 3 weeks and then had to go back that year 2 more times, but she fought through all of that. Now she wants to be able to go to town, and go camping, and do the things that would help her enjoy her life. Right now she mostly stays home because it’s just too hard to get her into any vehicle. Please help us help her, she’s worth it! Sarah has chosen to fundraise with Help Hope Live in part because Help Hope Live assures fiscal accountability of funds raised and tax deductibility to the full extent allowed by law for donors. Donors can be sure that funds donated will be used only to pay or reimburse medically-related expenses. To make a tax-deductible donation to this fundraising campaign, click on the Donate Now button. Sarah was a preemie, 24 weeks gestation, she has cerebral palsy, hydrocephalus with a shunt and a seizure disorder. 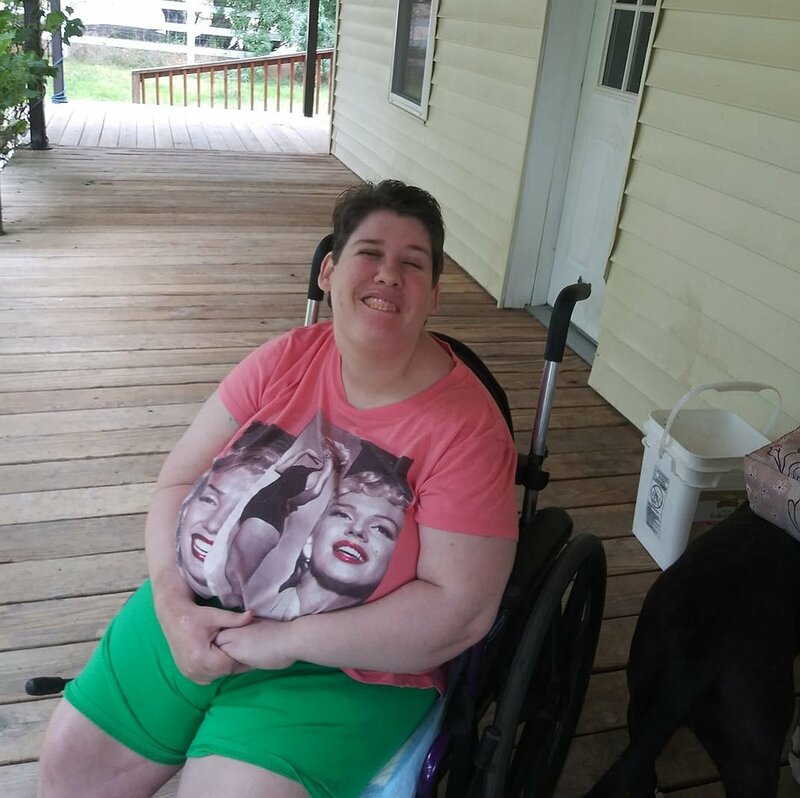 She is now 30 years old and in desperate need of a wheelchair van, we just need help with the down payment. Any amount would be appreciated! We bought an old van since the money wasn’t coming in here to try to buy a van, and now the lift seat on the old van is messing up a lot so we are really hoping to get a newer van for her. It would be greatly appreciated any help we can get! Sarah is beginning to enjoy going outside again, since it’s gotten warmer outside! Sarah got Mickey Mouse for Christmas and she loves him! I changed her picture to the one when she was first born, so people can see from where she started! Sarah is getting new glasses today, so we’ll get a picture of her and put it on here. They are very sparkly! Sarah said the other day that she would like to Golf and play Tennis, where she got that I don’t know. I wonder if she could play table tennis at least… It really surprised me when she said it! The smoke has been bad the last 2 days and Sarah wants to sit out on the porch anyway, so she is keeping her oxygen on so she won’t have any trouble breathing, hopefully! Sarah has a cold so she’s not at her best, but she did go out and enjoy the outdoors for a while today! Sarah went to the Chiropractor today and got adjusted, She loves it and really enjoyed the massage chair he put her in. Then we went to Jack in the Box and had lunch and then went to bi-mart and bought her some pants. By the time we were done I think she was ready to go home. When we arrived home she sat outside and enjoyed the heat for a while and then came in and had some graham crackers and milk. A very full day indeed! Sarah has a little tummy ache today, but has been in a good mood! Sarah will be home this afternoon! Sarah had a great time at the UMF ride, a lot of people attended and it made Sarah really happy to be the center of attention. they are a great bunch of people! Sarah is so excited about the UMF ride tomorrow, it will be so much fun for her to meet all those wonderful people that are coming out to support her. Thank You all so very much! Sarah gets to go to the chiropractor tomorrow and she is going to be so happy about that as long as she doesn’t get too hot, she’s not handling the heat very well at all! Sarah is at her sisters house today, she wasn’t feeling very well yesterday, but was better by evening. She is so looking forward to getting a Van so she can go more places! Sarah is sick right now because she aspirated last week, but we have her on antibiotics and prednisone and she will be feeling better soon! Pam, It's been a minute since I have seen you, and I do know you've been going through a lot!!! May this fundraiser bring a huge turnout and help you!! You're an amazing woman, and have an amazing family!!!! Sara is blessed to have you as her mom, and your blessed to have her as your daughter!!!! Sarah, you are such a delight to know! Love you bunches!! 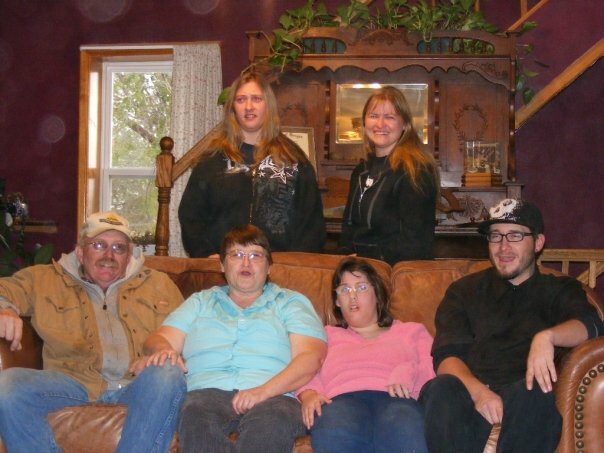 Pam, I admire everything you are doing, with the help of your other daughters, to try to help Sarah have a better quality of life and make it easier to transport Sarah. I pray that this fundraiser is a huge success and you are able to get exactly what you need for Sarah. HUGS and Love to you all!